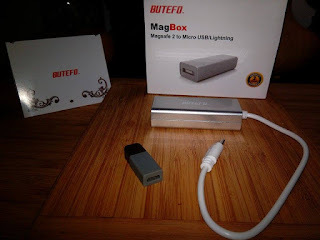 BUTEFO Magbox Magsafe 2 converter can transform your macbook charger to an intelligent device which can also be used for charging your phones that are either micro USB or lightning cable compatible (i.e, be it android based phone or any iPhone 5 or above). 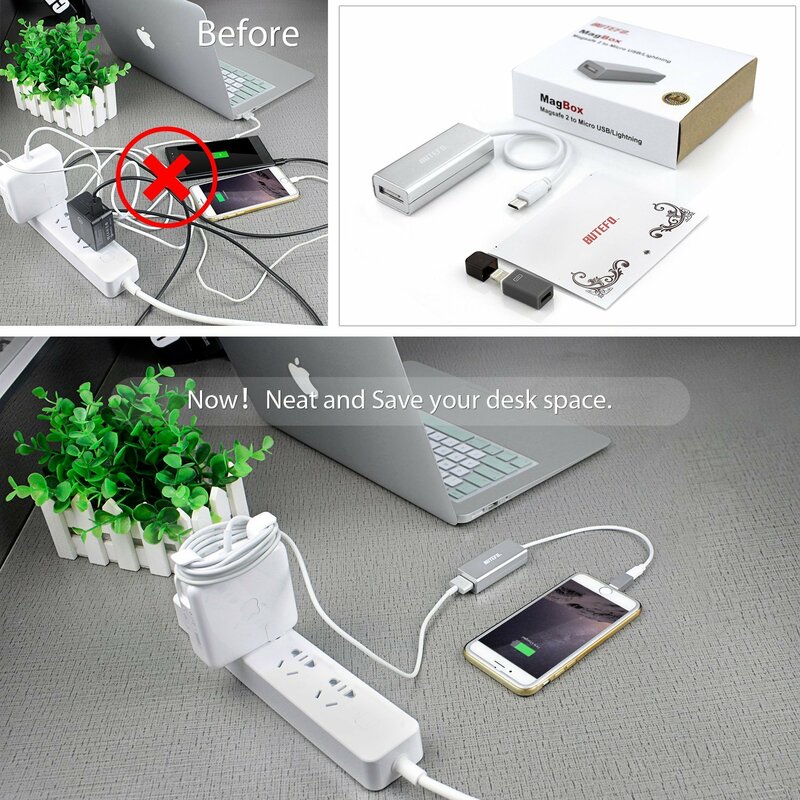 This eliminates the need to clutter your desk with multiple chargers or carry a lot of them while traveling. With this gadget, you can stay smart and charge even smarter. 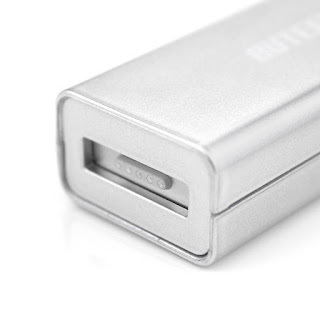 The device is designed in line with original macbook design philosophy. The interface with macbook and all its original accessories is magnetic and allows for easy connection and removal - quite convenient, ain't it? The magnetic connection also ensures that even if you trip over your charging cable then you are less likely to fling your expensive macbook across the room in this process. 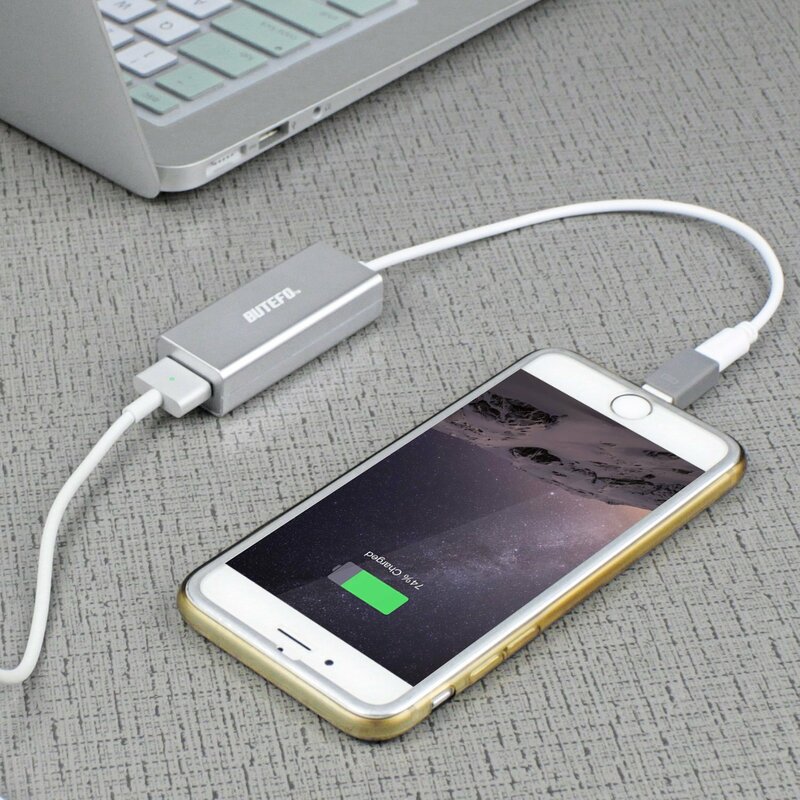 The world's first of its kind solution is also superior in its quality as it uses the best magnets required for its purpose and the good quality micro usb cables too. 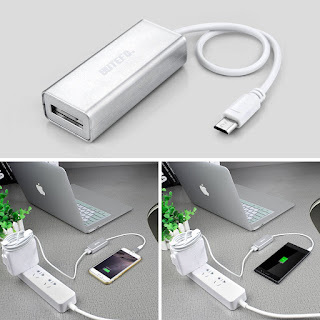 This allows for easy and better connection, less power loss and faster charging. 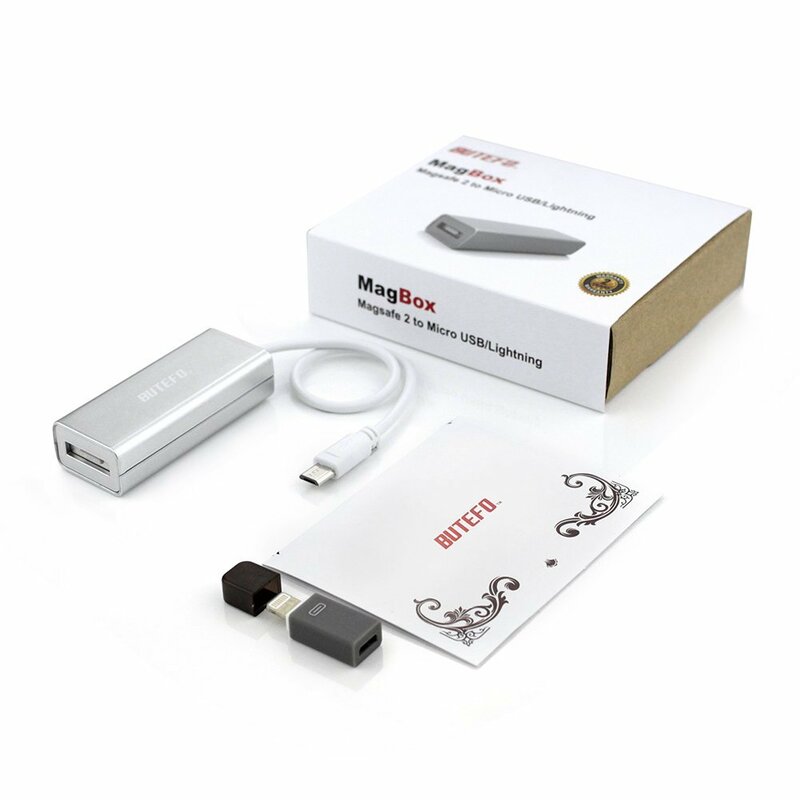 The converter comes with a mini adapter which easily converts from micro USB to a lighting cable. BUTEFO Magsafe 2 Converter and adapter set is lightweight and compact which makes it quite easy to carry anywhere you go and even more easier to use. Provides perfect support for iOS 9.1 system. The superior surface finish ensures the premium look and feel, and an appearance that makes it look like part of the macbook family itself. 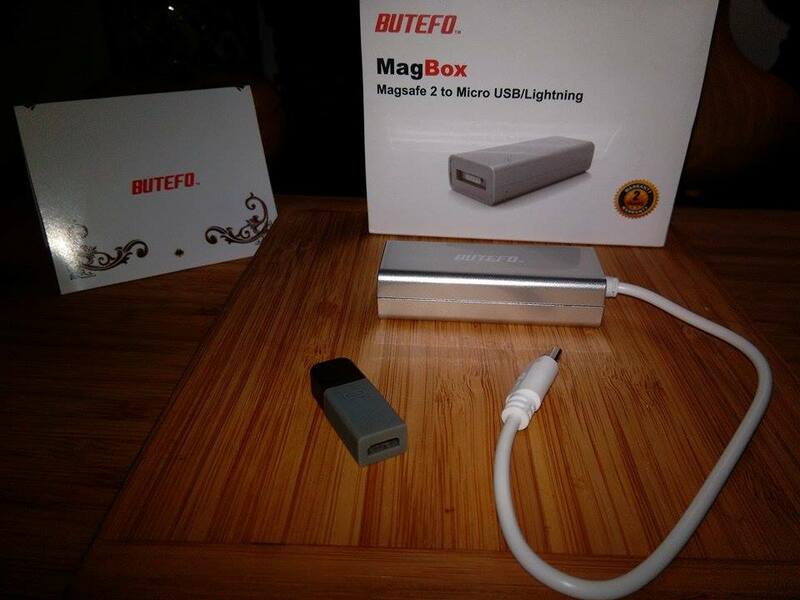 Having a family who is always looking for a phone charger, I was happy to get this MagBox Charger. I like that this charger comes with a cable and a mini adapter that converts micro USB to a lightning cable. This is very convenient. 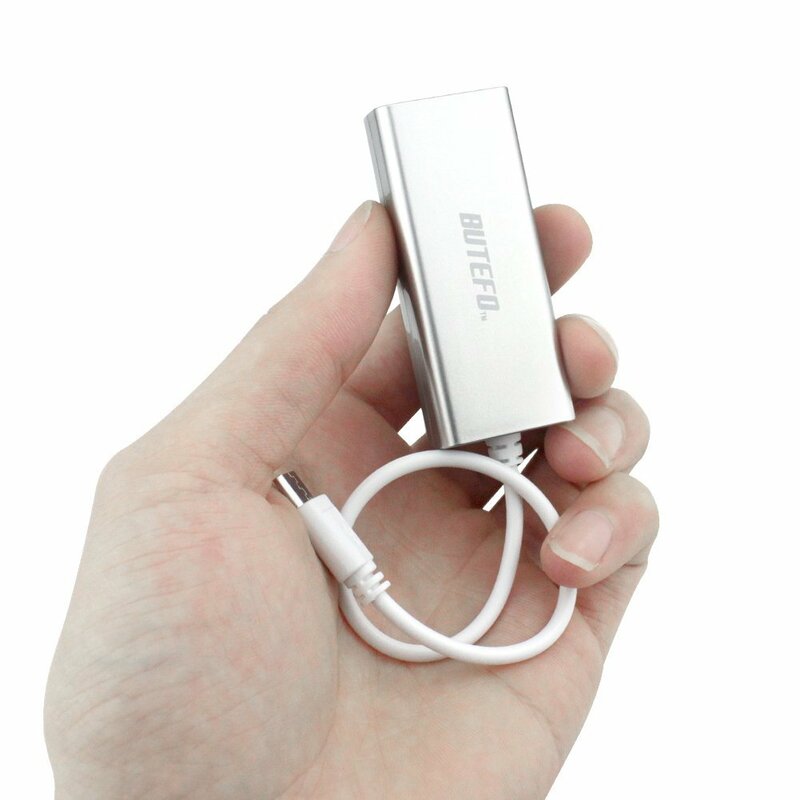 I like how small and lightweight it is and that it has a nice short cable that is easy to carry while on the go. 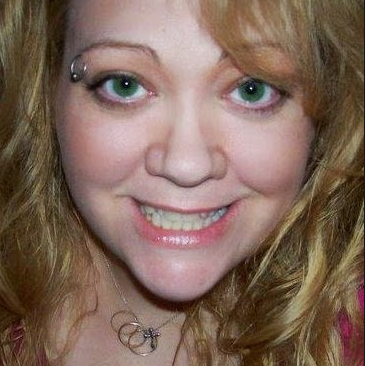 I like the magnetic connection for safe connection and disconnection. I think the chrome looking finish looks stylish and matches my computer and phone. 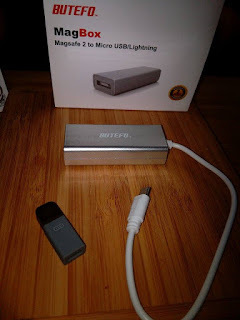 Interesting article and very outstanding information about the iPhone magnetic charger.